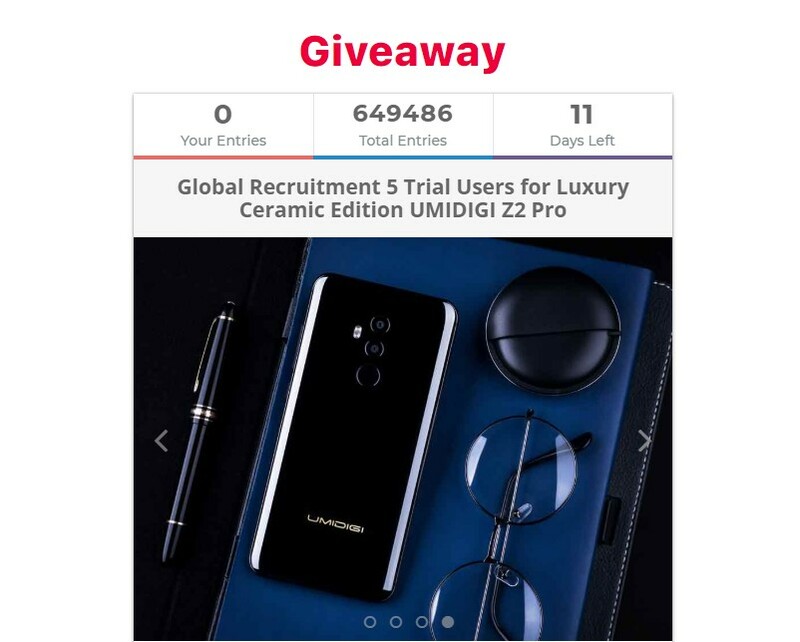 UMIDIGI is a mobile phone internet company, which is focused on the global market and concentrates on being the most user-centric mobile internet brand, aiming at creating thrilling, touching and premium products with great user experience and affordable prices. The company’s goal is to make quality technology accessible to everyone. 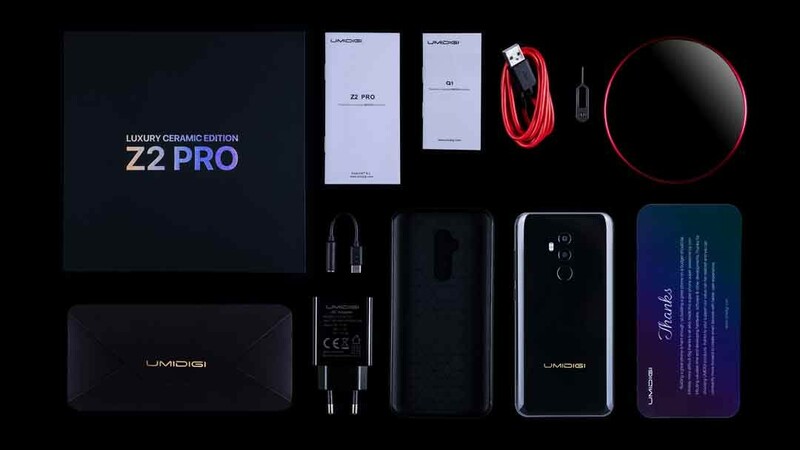 UMIDIGI unveiled a video on its YouTube channel, showing the stunning inside of the box of the UMIDIGI Z2 Pro luxury ceramic! 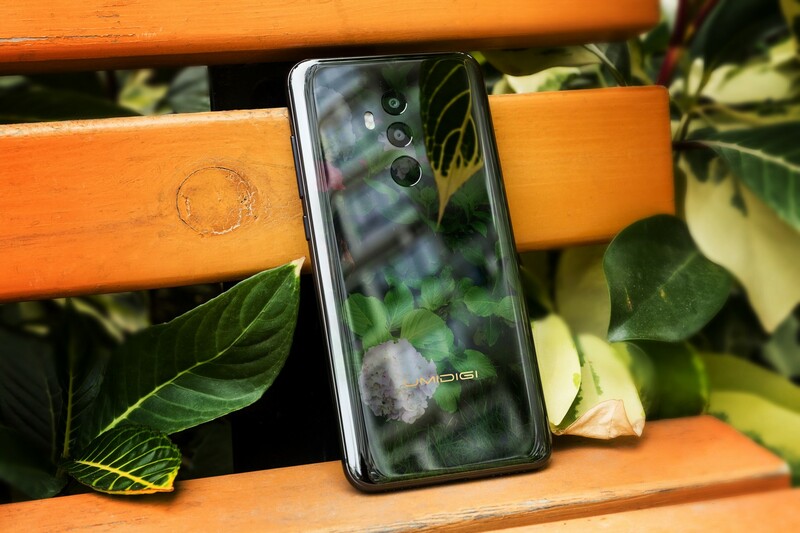 There is no doubt that the premium package is specially designed for the luxury ceramic edition since so far it is the best flagship from the company! 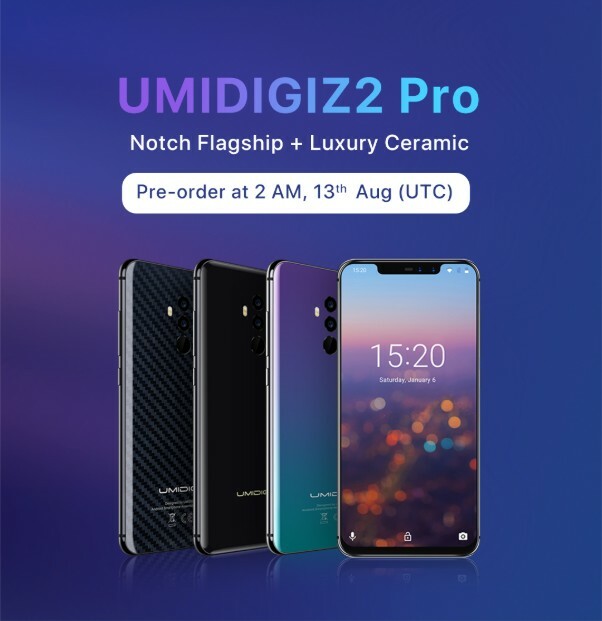 The UMIDIGI Z2 Pro luxury ceramic edition is packaged in a beautiful minimalist fashion and comes with the UMIDIGI Q1, the world’s fastest wireless charger at 15W and with a custom, super-slim UMIDIGI Z2 Pro case. 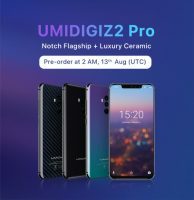 The presale of the UMIDIGI Z2 Pro will kick off on 13th Aug at 2 AM UTC time zone. There will be three variants for choosing, the fashion pioneer Twilight color, premium look Carbon Fiber variant and the unique Luxury Ceramic Edition. Finally, we confirmed the launching data for the UMIDIGI Z2 Pro. So that’s really exciting news because there is a long time since we have been waited for this flagship smartphone. 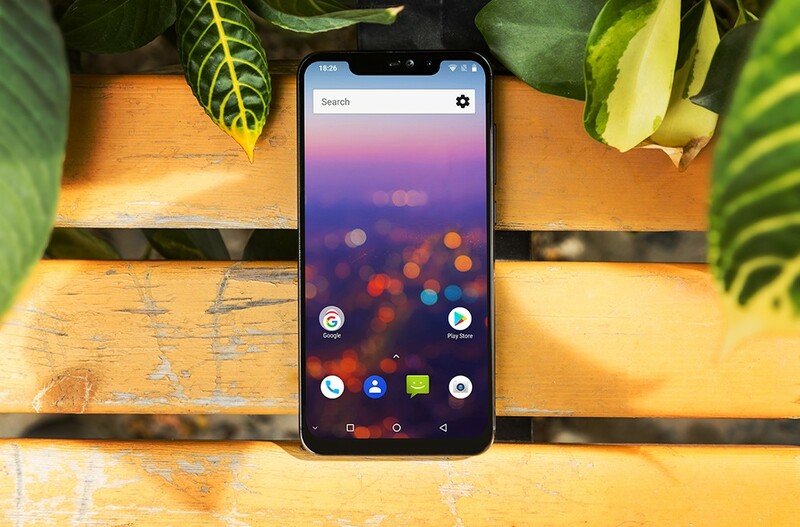 Maybe it is the best flagship in this year at an affordable price. Giveaway a $400 Prize, total 5 winners!